Inspired by the Scarab beetle, an ancient talisman for strength, these initial rings feature the unpredictable beauty of Labradorite stones designed here to mimic the beetle’s shell. 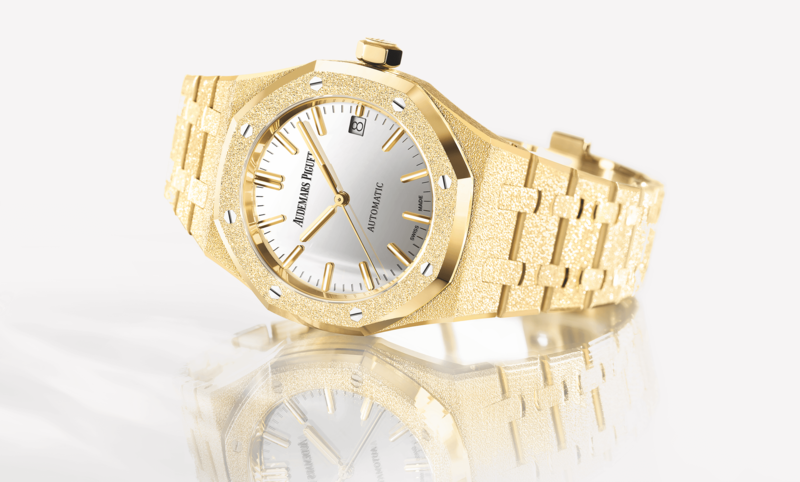 Available in 18k Yellow, White, Pink or Black Gold and White Diamonds. This ring is approximately 2.5 cm high and is available in sizes 4 through 7 US. This ring will be made to order with the initial of your choice. Our Customer Service team will be in contact with you once your order has been placed to help you complete your purchase.